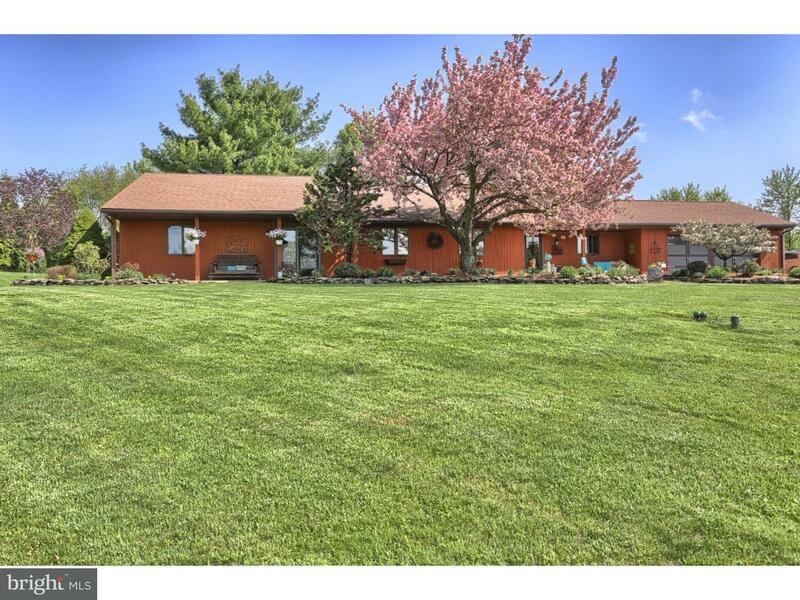 Great economical ranch in Schuylkill Valley schools. Large yard with extra parking in rear. Hom… read more. Two bedroom mobile home on a permanent foundation. Property also has a detached three car gara… read more. Welcome to 210 Adam St in Mohrsville. This one plus acre building lot is located on a private r… read more. Set back off a winding country road and hidden from the world in Centre Township, this 10.5 Acr… read more. This multi-family home is nestled out in the country on over 20 acres of gorgeous wooded land, … read more. Nice 1300 sqft Ranch home with added additions on a beautiful and mature 1.08 acre lot. Located… read more. Used Car Lot. Building needs some rehab but property has much potential. Former restaurant and … read more. So many options with this 40 acre parcel of land! Looking to build your dream home and keep it … read more. This beautiful brick home is a must see. Located in Schuylkill Valley Schools. Situated on a ni… read more. Come see this wonderfully designed Greth Built two-story home. It has 4 spacious bedrooms with… read more. Welcome to 433 Eagleview Drive, The Best Kept Secret in Prestigious Hill Crest Estates, Centre … read more. *** New Ecoflo Coco filter septic system to be installed by mid July, see explanation below*** … read more. To Follow!The builder is offering a $3000 seller credit through May with an acceptable Agre… read more. To Follow The builder is offering a $3000 seller credit through May with an acceptable Agre… read more. For more than 25 years, family-owned and operated Rotell(e) Development Company has been Pennsy… read more. 1 acre, open corner lot in Centre Townshp. Situated in a serene rural setting, yet still conven… read more. Rare Find! 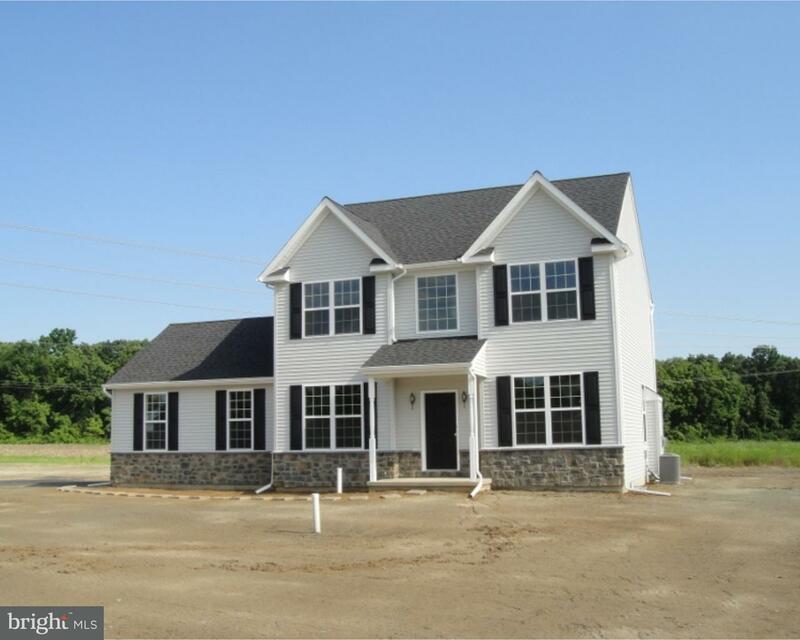 Bellevue Builders are your custom builder for this beautiful level county lot with n… read more. 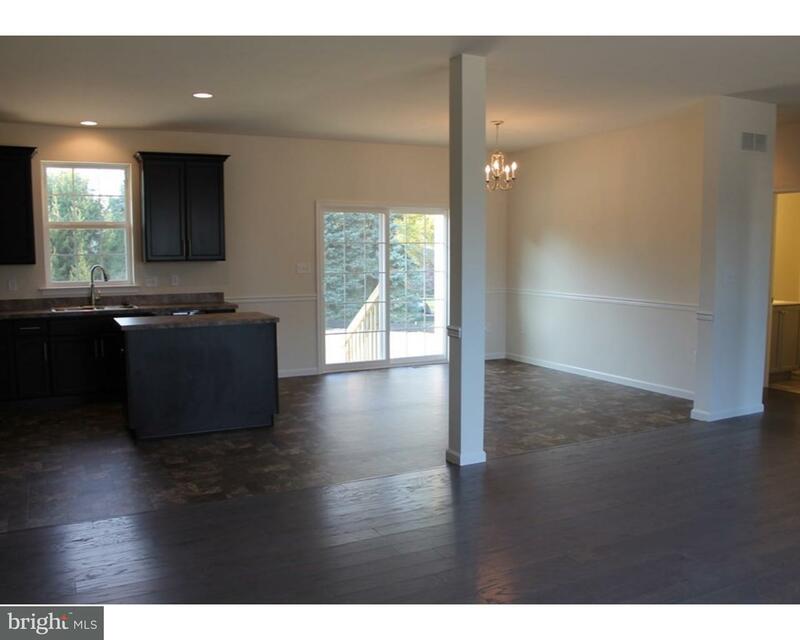 This immaculate Greth built home with almost 3,000 square feet in Schuylkill Valley Schools is… read more. 28.61 acres of level & rolling acreage w/ barn (sold as-is). Sign on property. GPS may not tak… read more. 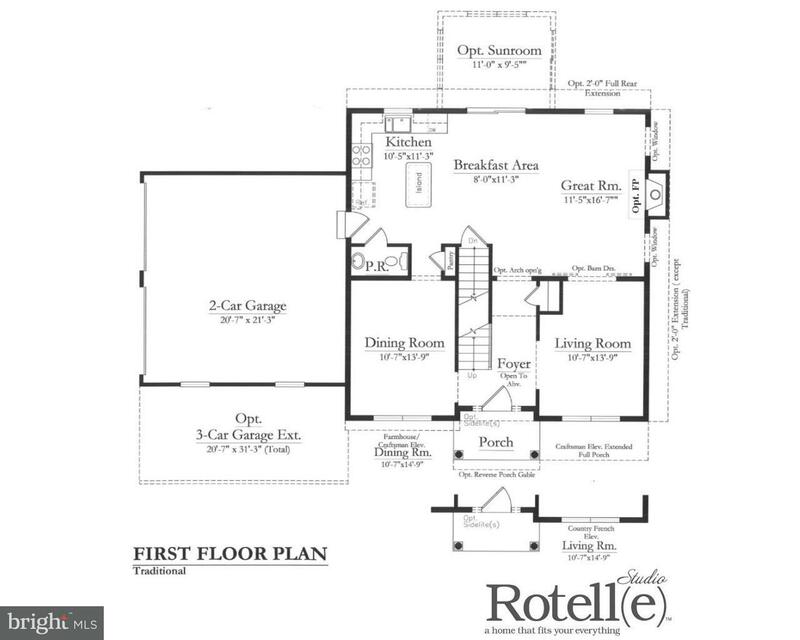 This Rotelle-built ranch plan, considered classic, one-story living, encompasses characteristic… read more. 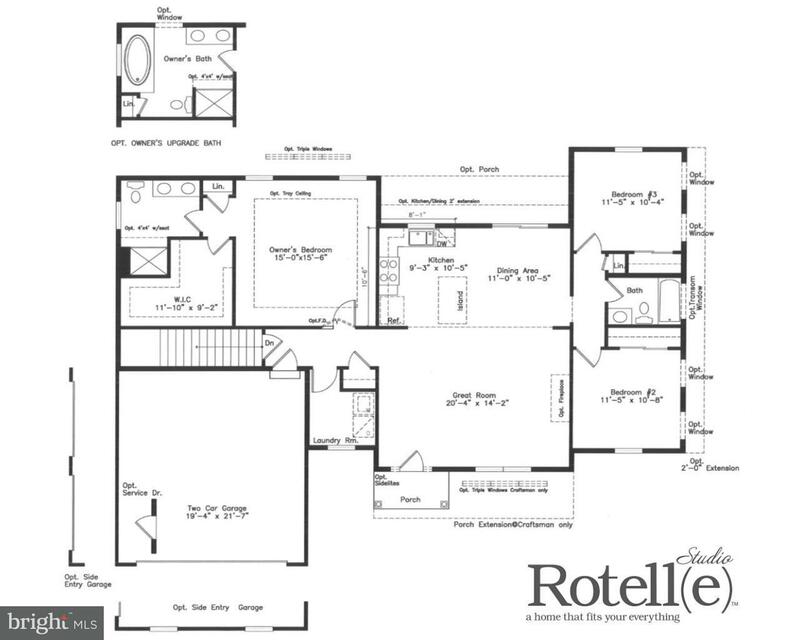 This Rotelle-built home, The Randolph, is unsurpassed in quality and affordability and offers a… read more. Gentleman’s Farm! Excellent hunting! Private retreat for all seasons! Secluded all brick Ranche… read more. 40+/- Acres of Bare Land! Many possible uses including Build your Dream House, Horse Farm, Prod… read more. Calling all entrepreneur’s and business owners. Commercial property presently used as Beauty … read more. This home cannot be matched for the money in new construction. From the built-ins in the mud ro… read more. Nice wooded lot for you to build your new home at an affordable price. Located on a cul-de-sac… read more.